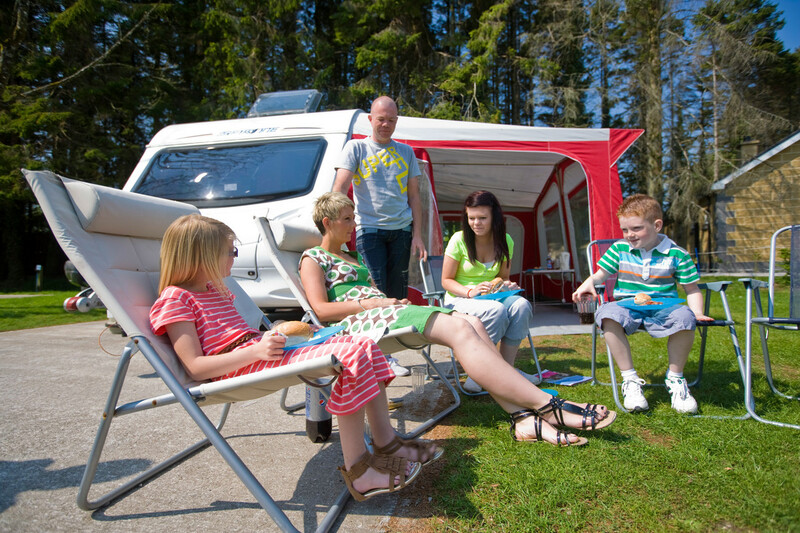 Nestled in the green hills of Castlereagh, Dundonald Touring Park offers a calm and peaceful location for caravaners and campers. 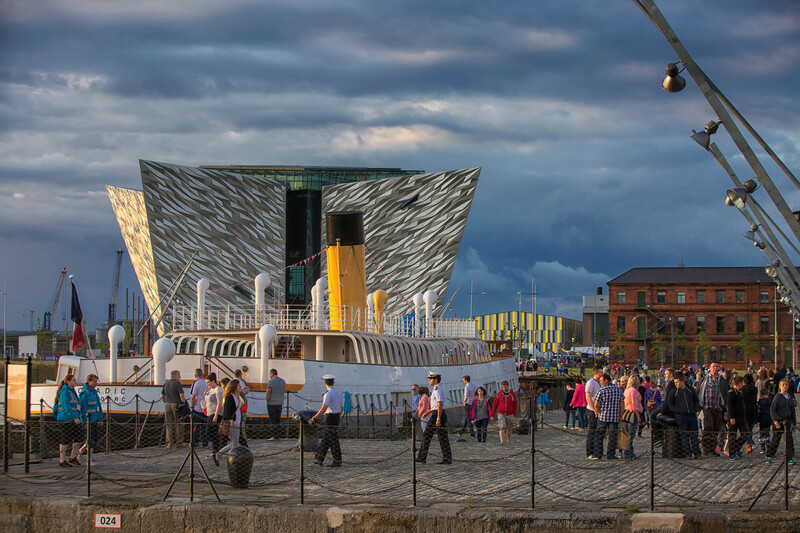 The site is located 5 miles from Belfast, providing visitors with the ideal base for exploring the city and the scenic County Down coast. 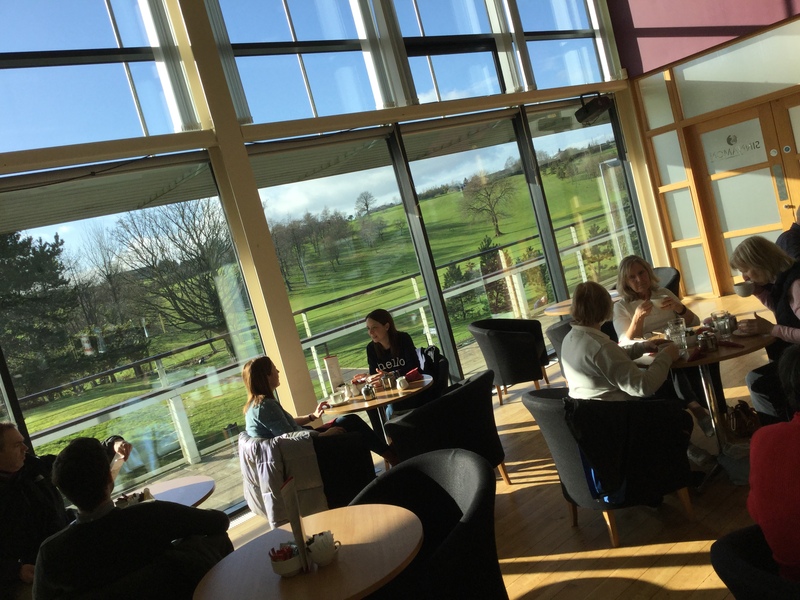 Dundonald Touring Caravan Park is open from mid March to October and an Aire de Service Facility is available throughout the winter months from November to early March. 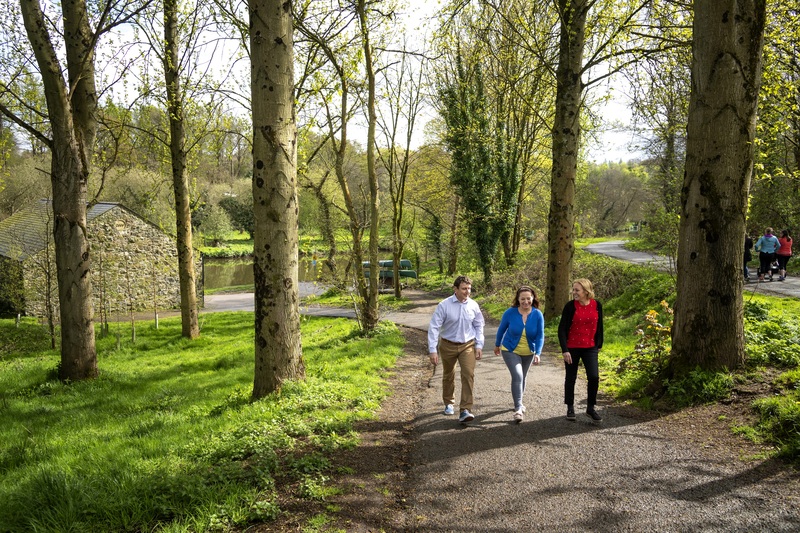 The Comber Greenway is a picturesque walk connecting the town of Comber with the city of Belfast along the route of a former railway. 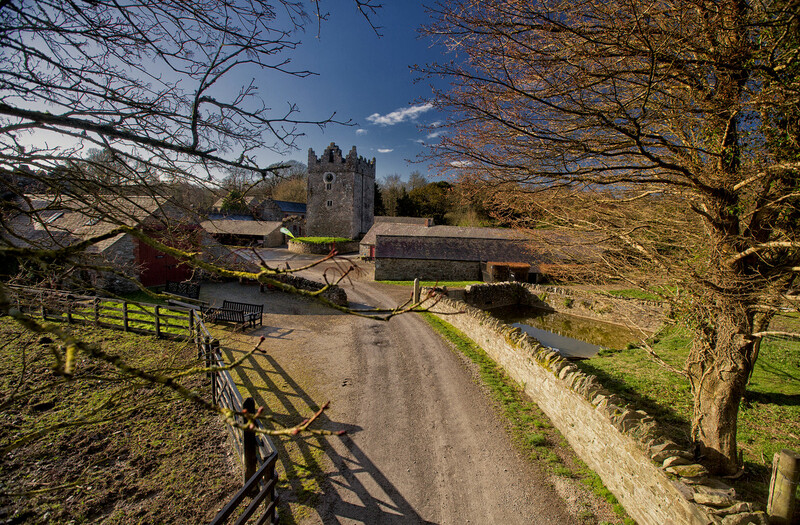 Situated in the heart of Dundonald, the Moat Park offers idyllic walks around the historic Motte as well as provides a valuable link to shops in the village. 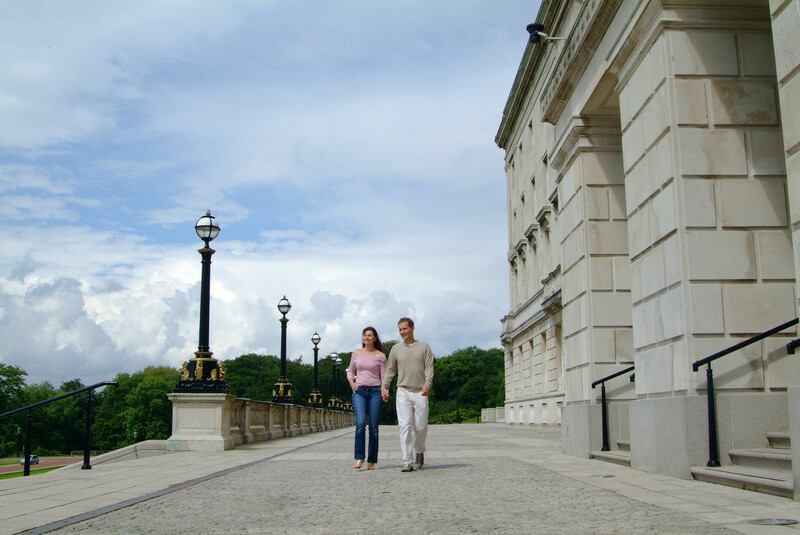 Located just five miles outside the city centre and less than 1.5 miles from Dundonald Touring Caravan Park, Stormont Estate offers a variety of walks, suitable for all age groups and walking ability. 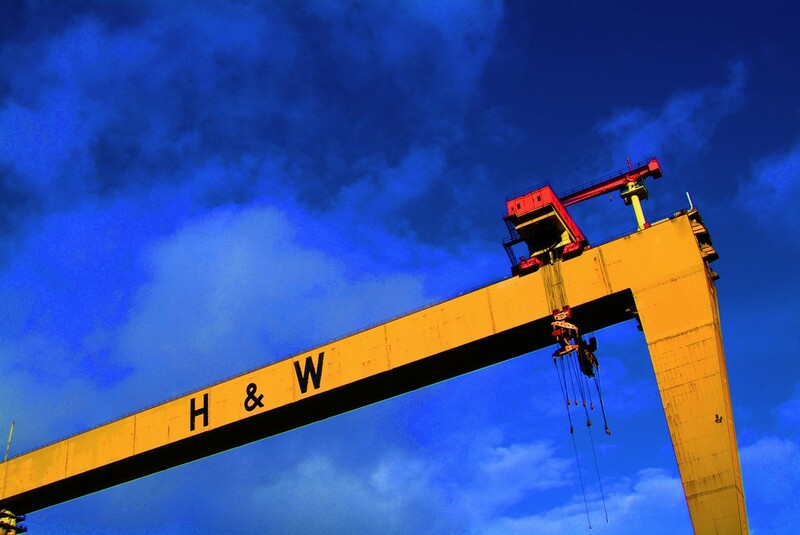 The Connswater Community Greenway is committed to developing a number of heritage and tourism trails which will encourage visitors and locals to learn about the vast history of the area, to visit the Greenway and to visit east Belfast. 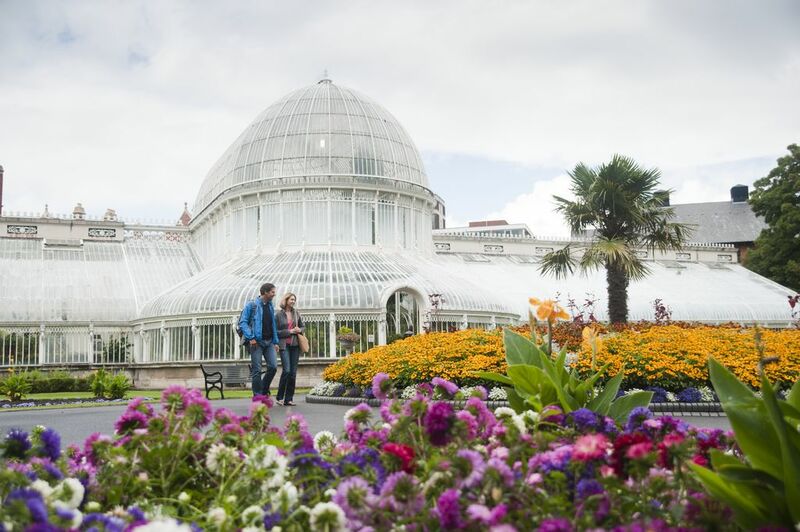 Belfast’s Botanic Gardens is an important part of the city’s Victorian heritage and a popular meeting and walking spot for residents, students and tourists. 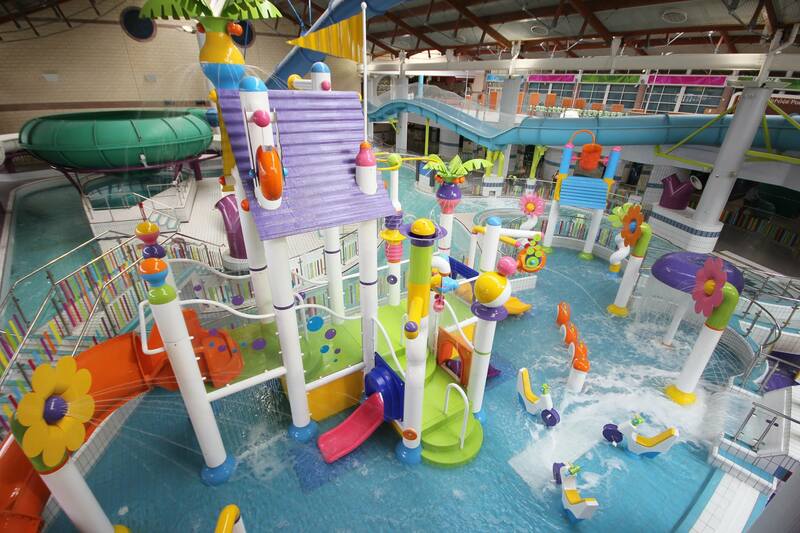 Looking for a great escape, away from the hustle and bustle of Lisburn city centre? 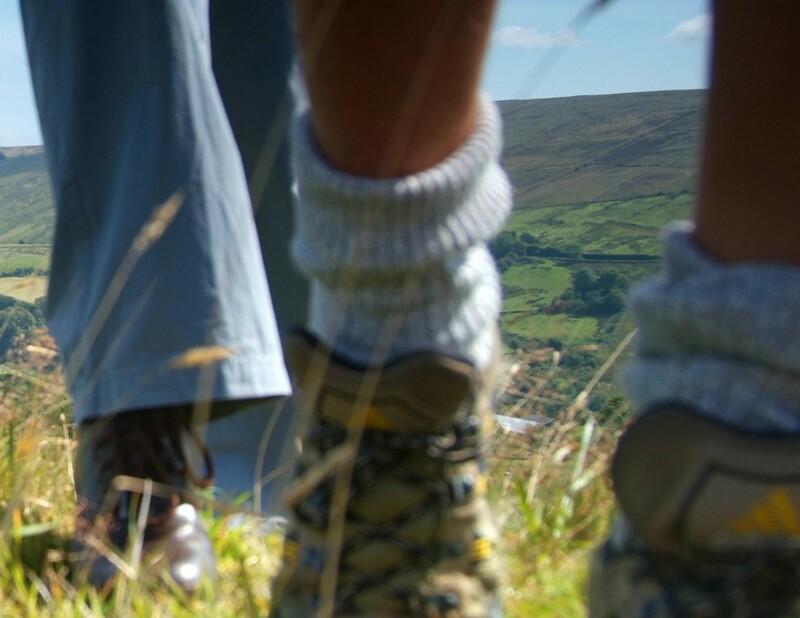 Located in a valley in the Belfast Hills, Slievenacloy Nature Reserve is treasure trove of glassland, meadow and trail walks. 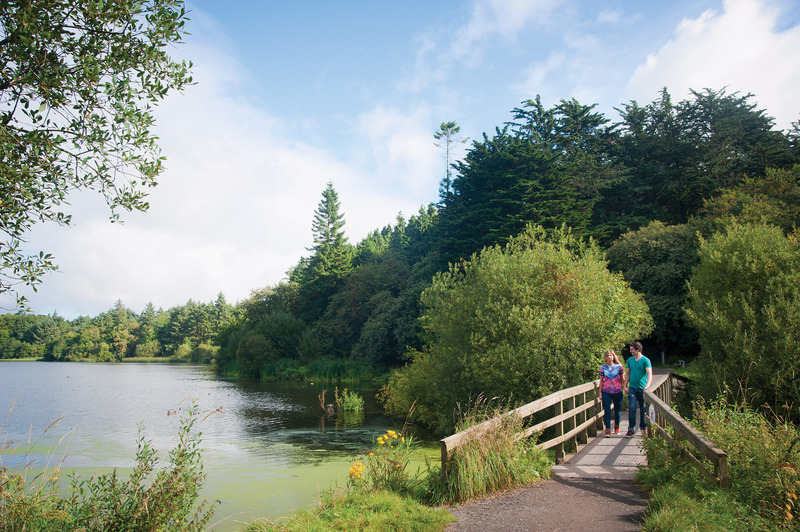 Covering 4200 acres and stretching 11 miles between the cities of Lisburn and Belfast, Lagan Valley Regional Park is a must for a gentle afternoon stroll. 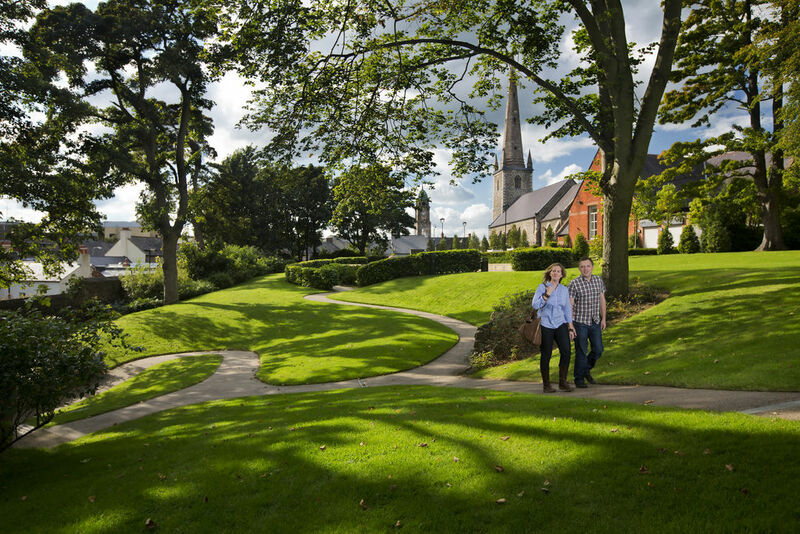 Located in the heart of Lisburn and covering 25 acres of mature parkland, Wallace Park is ideal for families, with a state-of-the-art children’s play area and a wide variety of gentle walks. 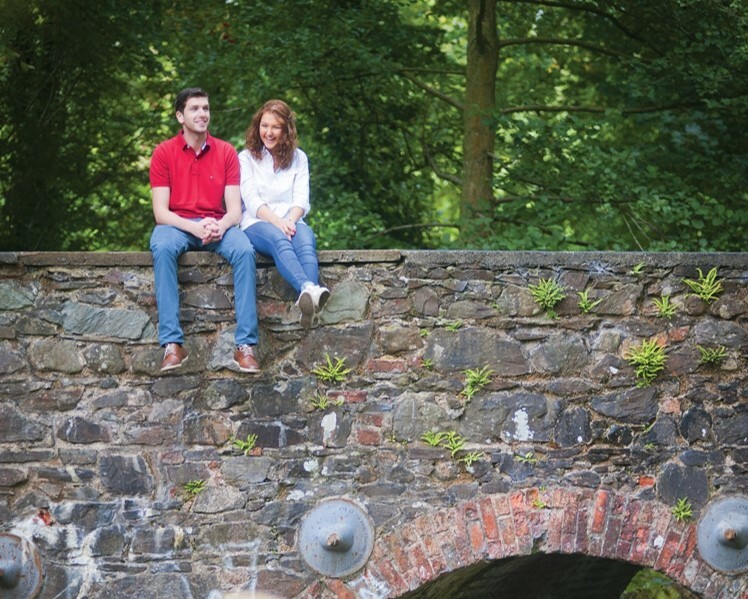 Hillsborough Forest is a wonderful place to escape busy city life in a tranquil and unspoilt surrounding. The 200-acre forest is adjacent to the charming Georgian village of Hillsborough as well as the historic Fort. 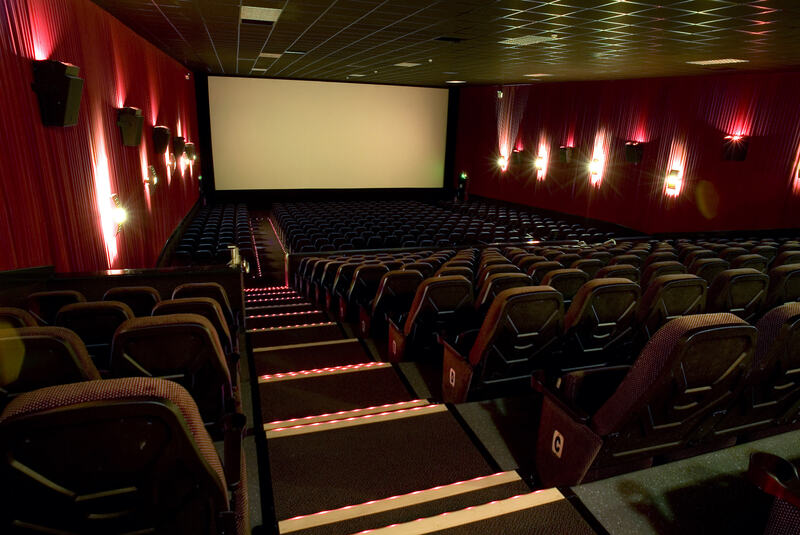 Looking for something to do in the evening or can't wait until you get home to see the latest blockbuster, Dundonald's Omniplex is the place to be. 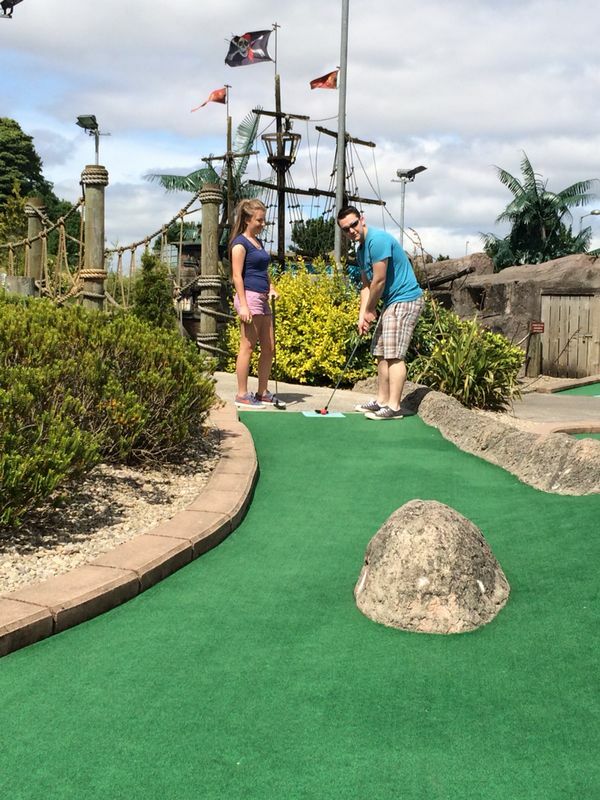 Located right beside Dundonald International Ice Bowl, the whole family can enjoy a Florida style adventure golf at Pirates Adventure Golf. 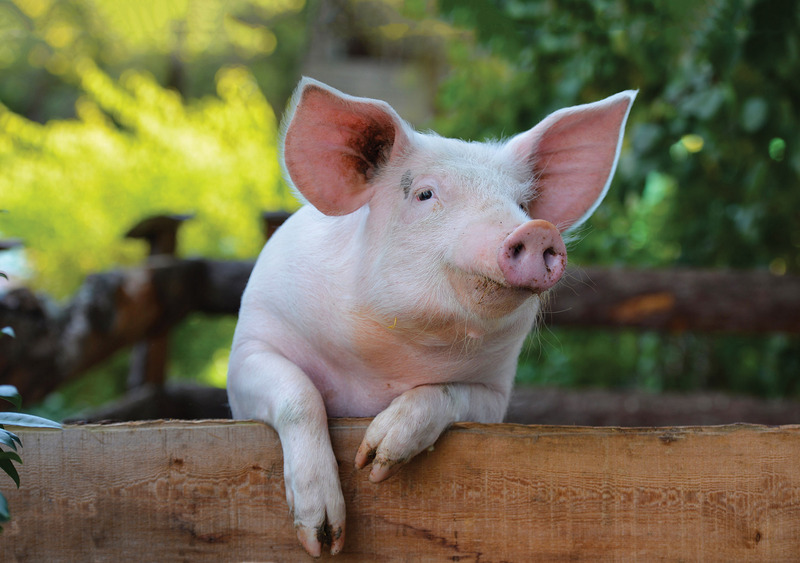 Streamvale Open Farm was first opened to the public in December 1987 by the Morrow family who have farmed there for nine generations. 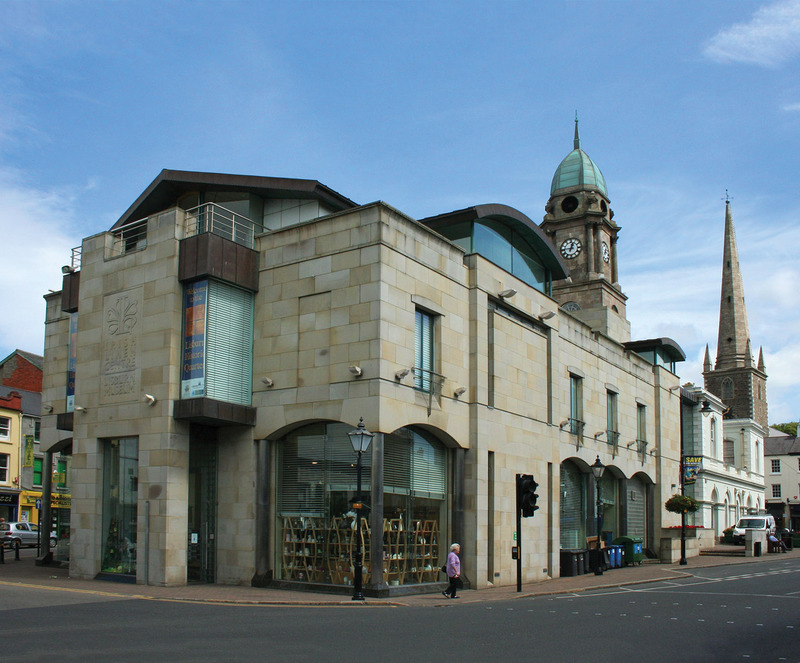 Part of National Museums Northern Ireland, the Ulster Museum is a treasure house of the past and present. 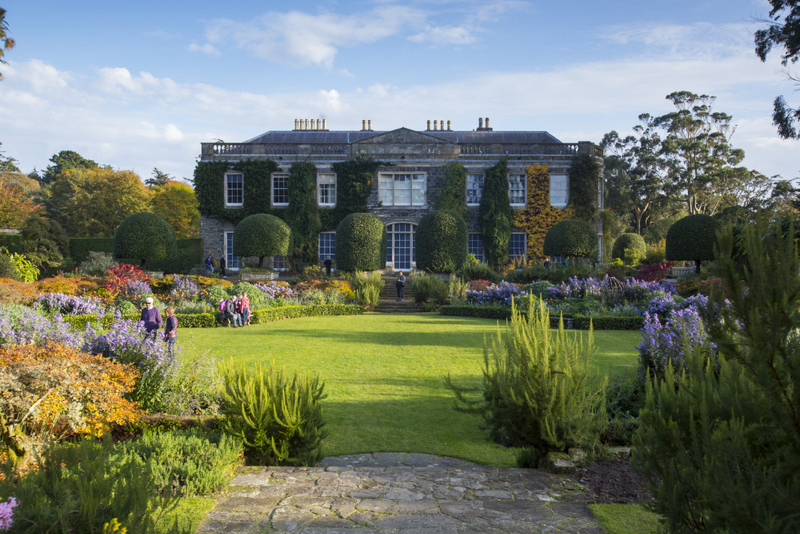 Mount Stewart is one of the most inspiring and unusual gardens in the National Trust's ownership, and is recognised as one of the most beautiful gardens in the world. 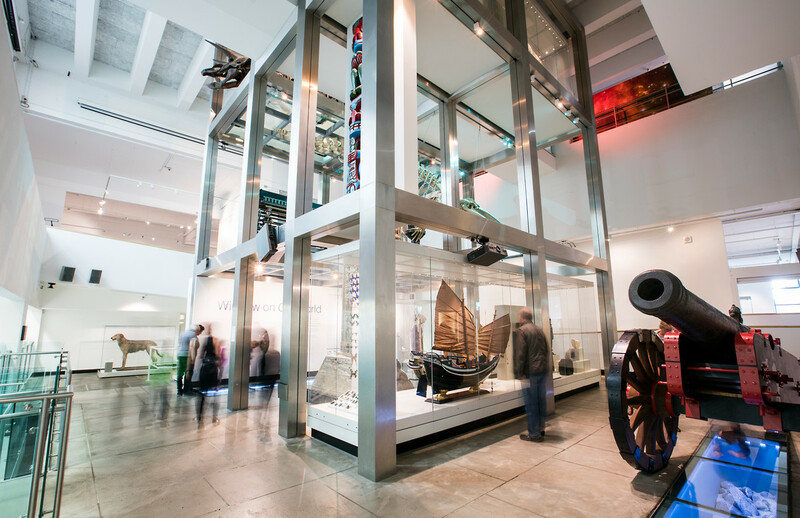 The Museum aims to collect, safeguard and interpret artefacts and information relating to the Irish linen industry and history of the surrounding area, Lisburn and the Lagan Valley. 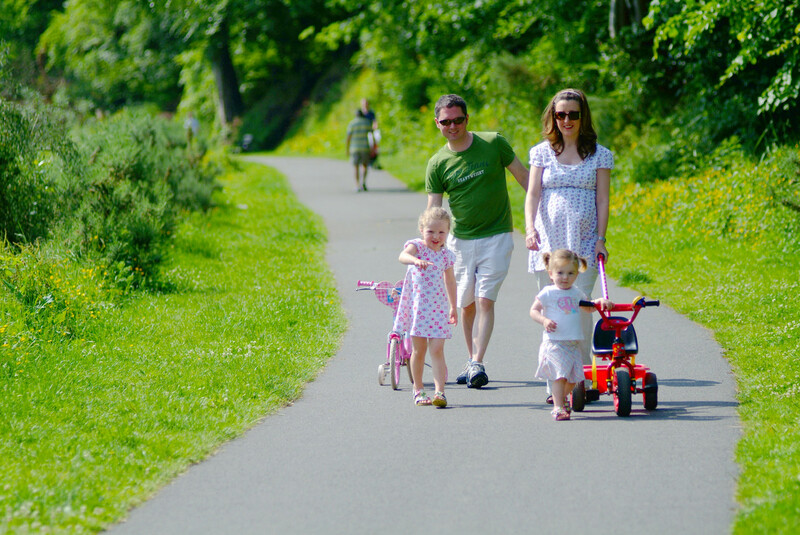 The Comber Greenway is a seven mile traffic free section of the National Cycle Network developed by Sustrans along the old Belfast to Comber Railway line. 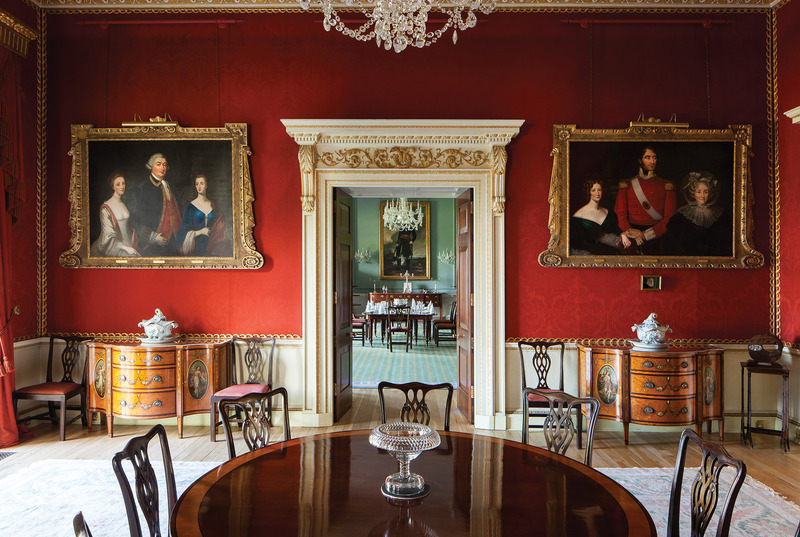 Built in the 1770s by Wills Hill, 1st Marquis of Downshire and later remodelled in the 19th and 20th centuries and is recognised as one of the most beautiful and interesting historical properties in Northern Ireland. 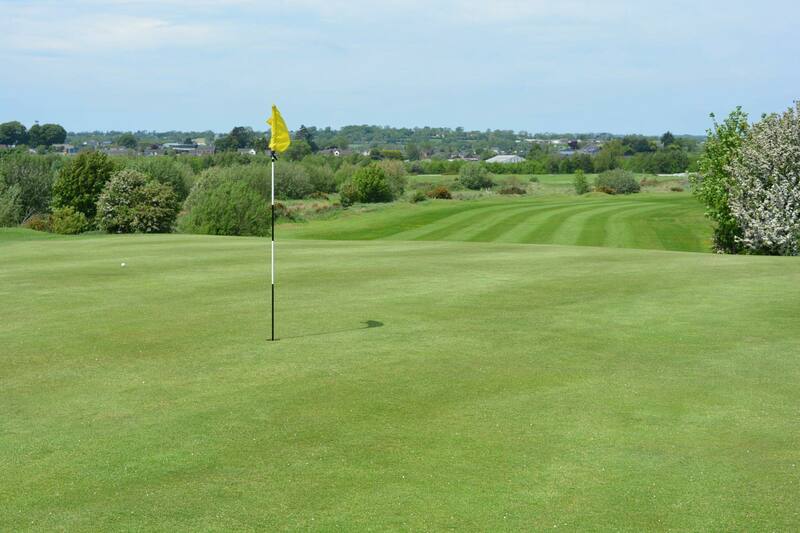 Situated three miles from Dundonald Touring Caravan Park, Orangefield Park is a beautiful park, not only with trails suitable for cyclists but other family friendly amenities. 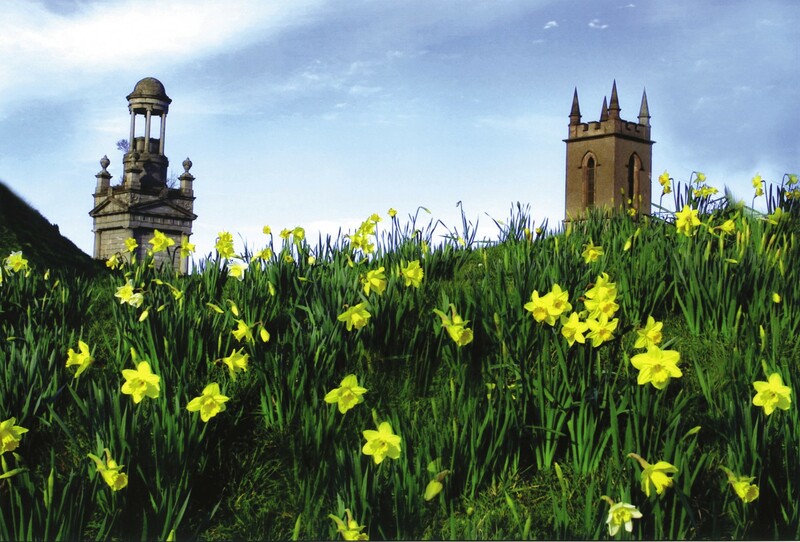 Castle Ward is a house of contrasts. One side Gothic, one side classical Palladian - all because of a marital disagreement. In contrast to the two separate designs of the House, the gardens are influenced and designed in a formal Victoria design. 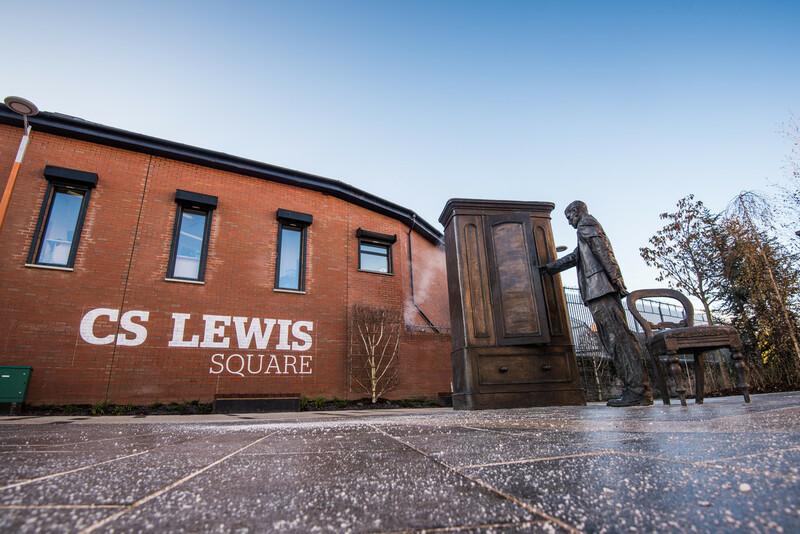 The Lagan and Lough Cycle Way is a level, 21 mile traffic-free cycle ride or walk connecting Lisburn, Belfast and Jordanstown. 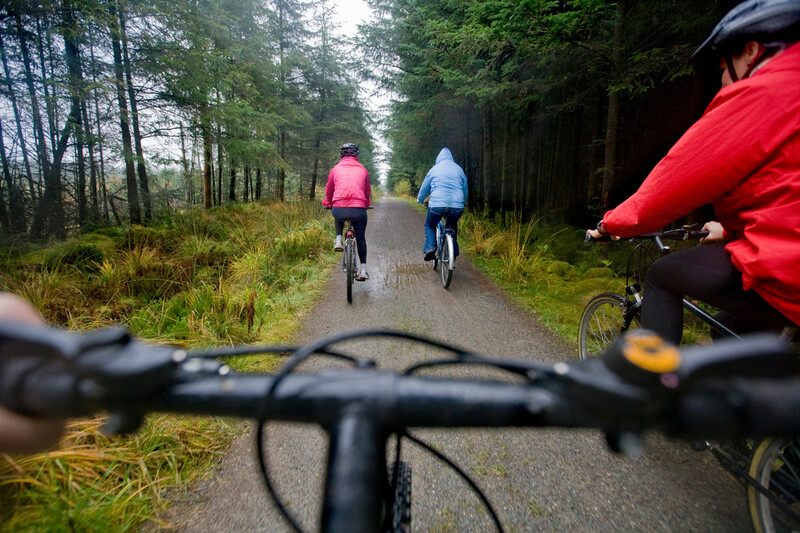 Broad Water is a four mile cycle/walk towpath between Moira Railway Station and Aghalee and takes cyclists along the route of the original Lagan Canal throughout Soldierstown. 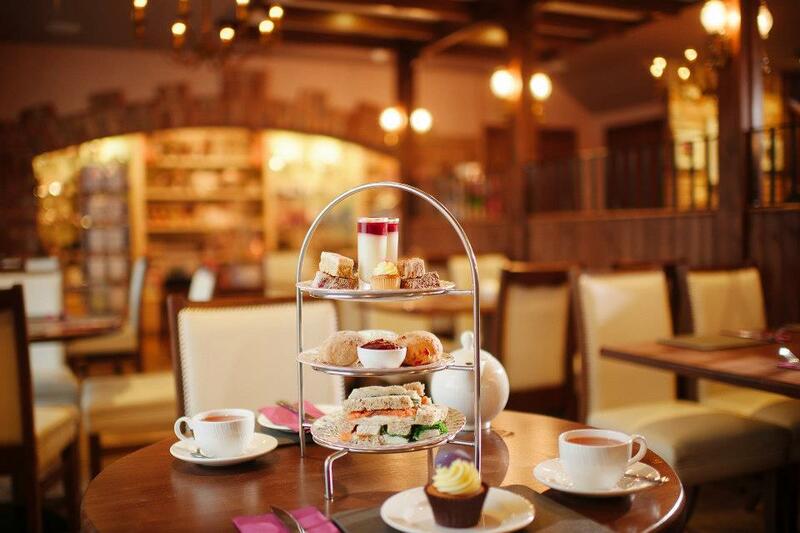 The Secret Garden Restaurant at Dundonald Nurseries source produce from a broad range of local suppliers and is cooked to order every time, guaranteeing a fantastic, freshly cooked meal. 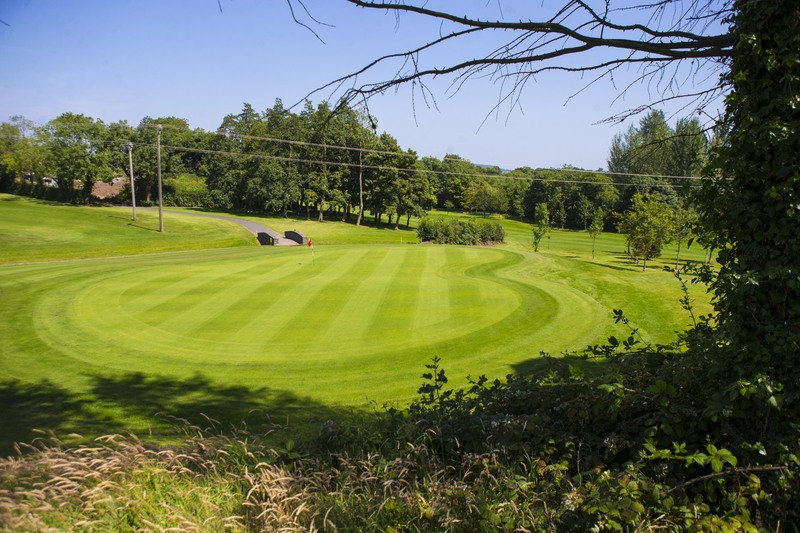 Overlooking idyllic views of Strangford Lough and County Down, the course has acquired a well-deserved reputation as a hidden gem golf course in Northern Ireland. 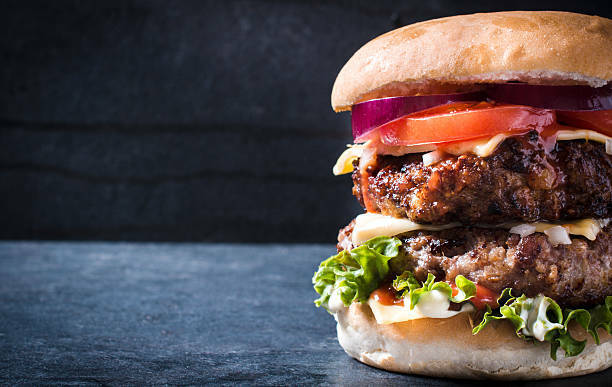 Home to an 11-screen cinema, Eastpoint Entertainment Village also offers a wide range of eateries suitable for everyone. 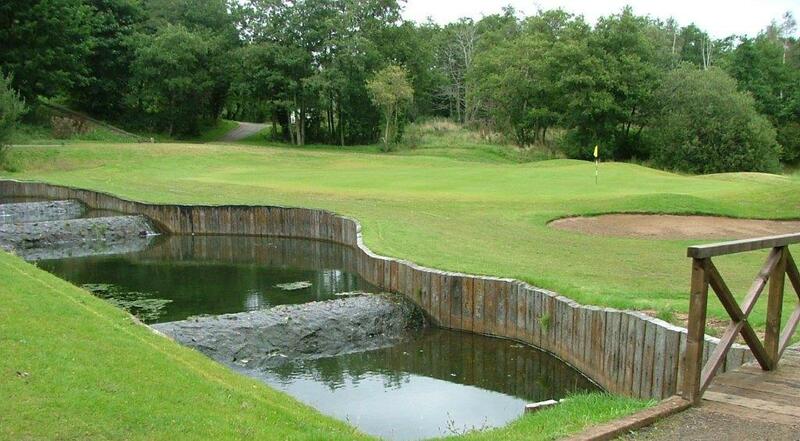 If you’re looking to play a little golf, but don’t have your clubs with you, Laganview Golf Centre is the place to go. 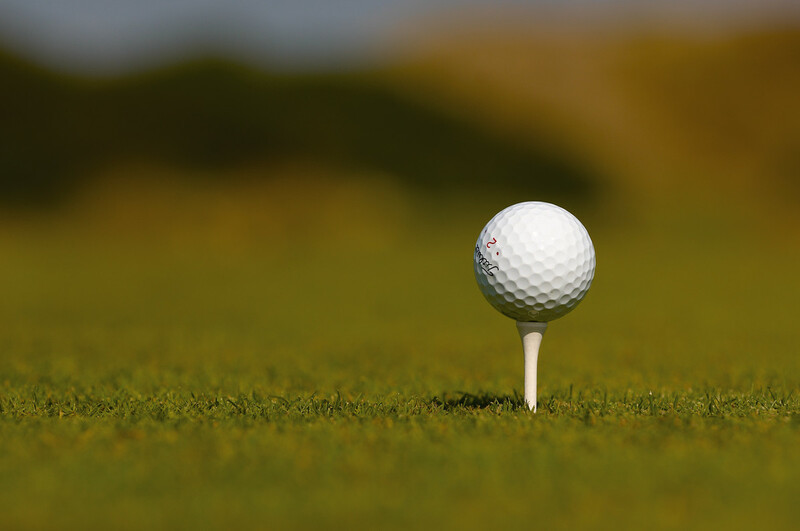 With excellent greens and testing holes over the lake, ponds and steam, this course is a masterpiece for golfers of all standards. 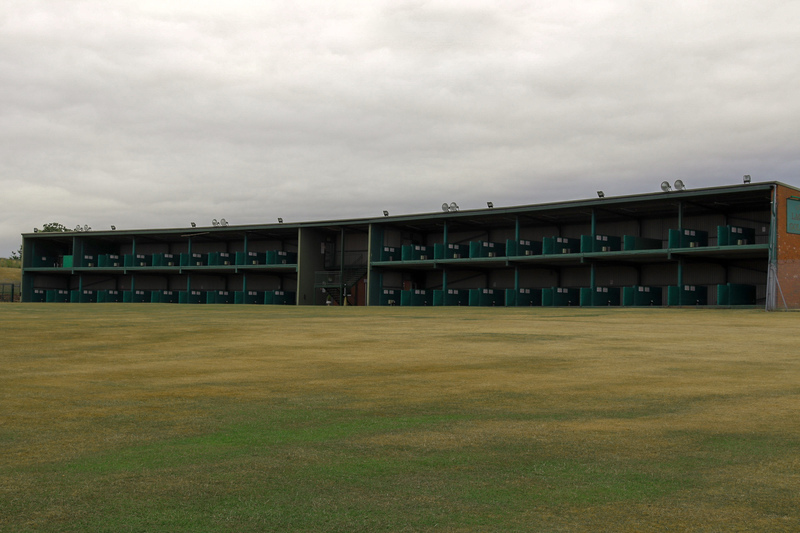 Down Royal Park Golf Course is a family friendly golfing complex with three golf course, practice facility, golf academy and full bar and restaurant facilities. 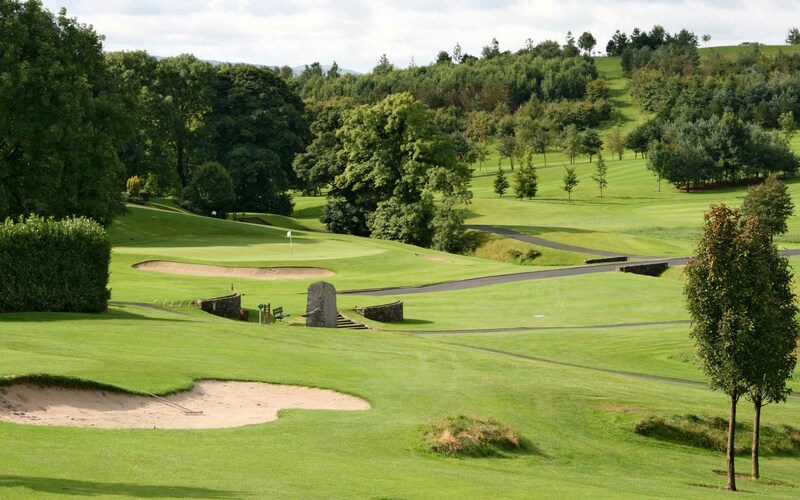 The original plan for the course at Lisburn Golf Club was drawn up on an envelope and it is testament to the architect, Fred Hawtree, that the course remained virtually unaltered from that original sketch to its completion.